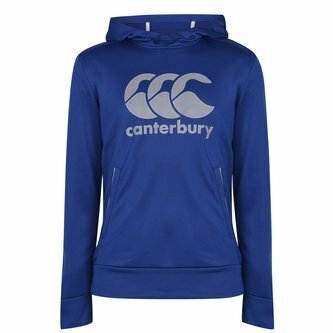 Stay cool, dry and refreshed whilst looking smart and stylish in the process with this Canterbury Vapodri Logo Hooded Rugby Sweat in Sweat Royal. 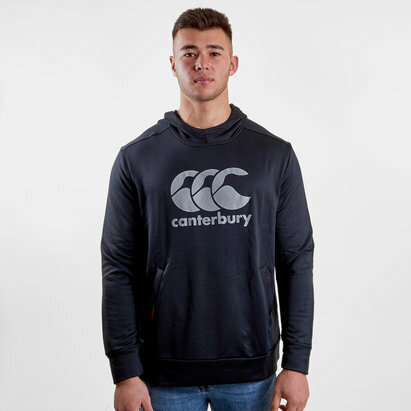 This men's hoodie from rugby clothing and equipment specialists Canterbury features a hood that's adjustable with drawstrings, a front pocket for keeping your hands warm or storing your essentials and a reflective logo printed across the chest to increase visibility. 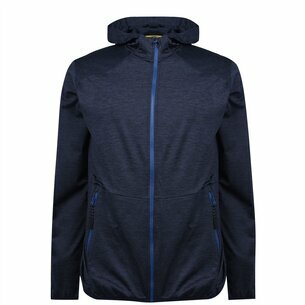 Made from cotton and polyester, this hooded sweater features Vapodri technology which makes the fabric quick drying and helps with moisture management by wicking sweat away from the skin, meaning you can train in this sweatshirt for longer. 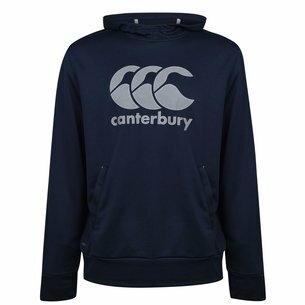 For casual wear and even light training sessions, stay warm but fresh and dry with this Canterbury Vapodri Logo Hooded Rugby Sweater.